Elite Pipeline Services is a proud WBE service provider, directed by Mary Shrode - President. This world-class certification is represented by more than 1,000 corporations comprising America's most prestigious brands, in addition to many states, cities and government entities. Since 2005, EPS has experienced impressive success by providing specialized services to the nuclear, industrial and municipal markets. With a dedicated focus on expansion, EPS has transcended offerings to engineering firms, contractors and municipalities throughout Michigan and surrounding states. Our unwavering dedication to safety, quality and customer satisfaction is key to success. 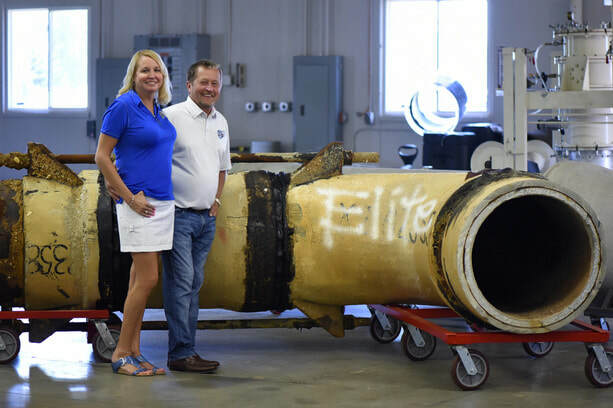 Mary and the EPS team are ready to service your upcoming project needs with the attention only delivered by Elite Pipeline Services.